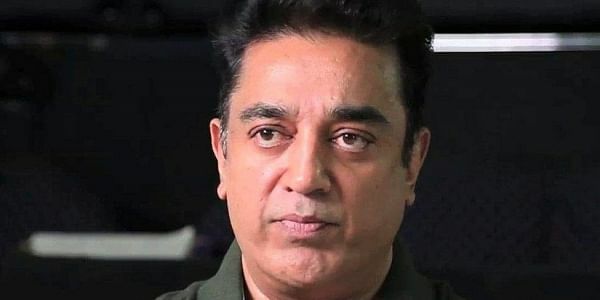 CHENNAI: Actor-filmmaker Kamal Haasan on Wednesday emphasised the need for film preservation and restoration. "Digital cinema was ushered in to preserve what we have and not lose everything. It was supposed to use technology and preserve something that's historic," Kamal said here at an event. "We need to champion film preservation and restoration, and it requires more trained professionals," he said, heaping praise on the efforts made by Shivendra Singh Dungarpur, founder and director of the Film Heritage Foundation. "We have been floundering in the dark, unaware of how to preserve our films. I have lost most of my films. All the films of Balu Mahendra (Tamil filmmaker) are gone. It's time we start thinking about preserving our work," Ratnam said. This year's workshop aims to train an indigenous pool of film archivists and restorers as well as to create awareness about the urgent need to save India's cinematic heritage.